Need a Locksmith? Call Now! Feel more confident about the safety of your family and property when you employ the locksmith services of A-American Security Locksmiths, INC. in Chesterland, OH. We repair and install various types of locks for residents and business owners. Our company also provides master key systems, biometric keypads, and other solutions. 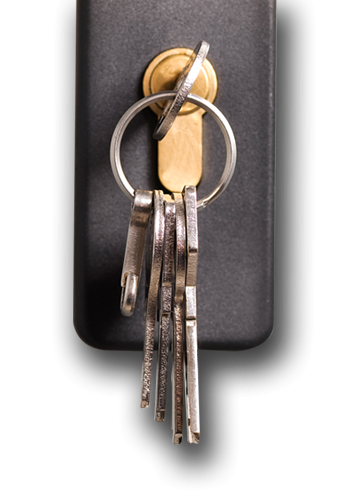 Lock and key problems may happen unexpectedly to even the most careful property owner. If you get locked out, A-American Security Locksmiths, INC. has you covered. We are also equipped to help you enhance the security features of your establishment. Our team caters to homes, rental properties, banks, offices, and malls, factories, and learning institutions. 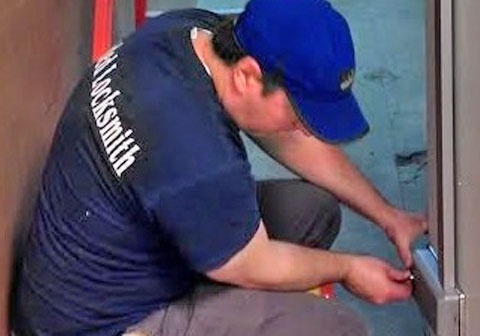 Protect your property with the help of A-American Security Locksmiths, INC. Contact us for more information about the locks, deadbolts, and master key systems we offer. You may also get in touch with us to learn more about our locksmith company. © A-American Security Locksmiths, INC.